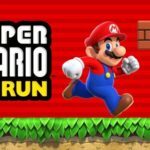 The wait is over and now you can experience the fun of Super Mario Run on Android. This is just a BIG FAT surprise as the game was just introduced as an Apple app three months ago and now it is available for Android too. You can install the app free of cost from the mobile app but after 4th level you will need to spend a good amount of money to unlock further levels. The amount required will be $10. The game features all the entertaining kind of content. In addition to exciting levels it will have Golden Mushroom challenges. The game will launch at 2.0 version in all Play Stores if Android smart phones. According to the description of game provided by the developers, A new kind of Mario game that you can play with one hand. You control Mario by tapping as he constantly runs forward. You time your taps to pull off stylish jumps, midair spins, and wall jumps to gather coins and reach the goal! 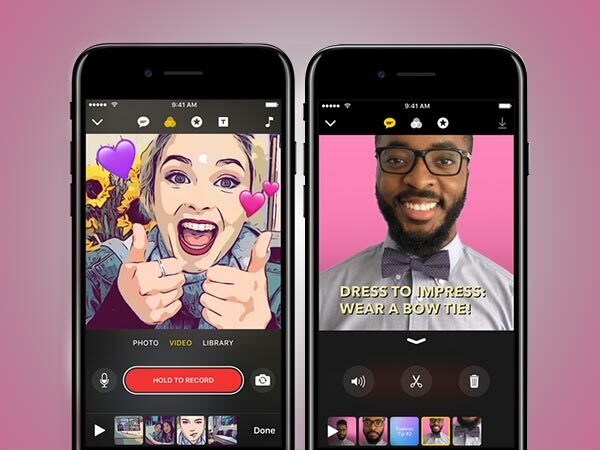 When the game was launched on iOS App store, it became a big hit. The craze of the game was so much that it experienced 10 million installs at the very first day. The game suddenly became the most played game and stayed at top for quite long. The popularity has not decreased yet it is now at 53rd rank. 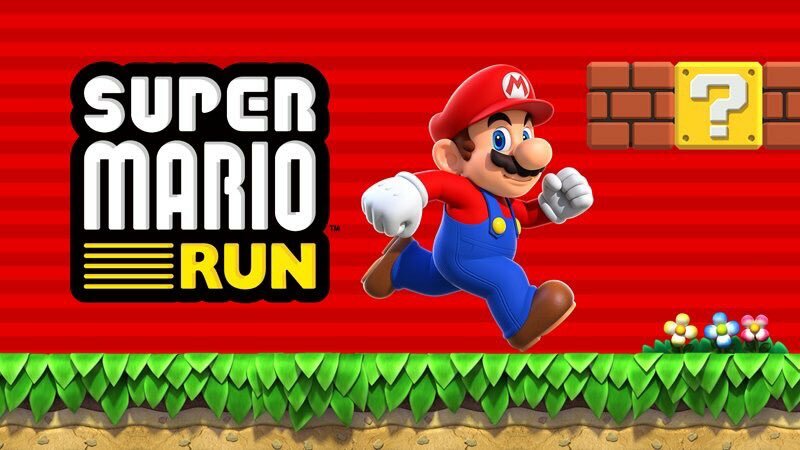 If you want to experience adventures of Mario then click your Play Store now and download the Super Mario Run game for free.